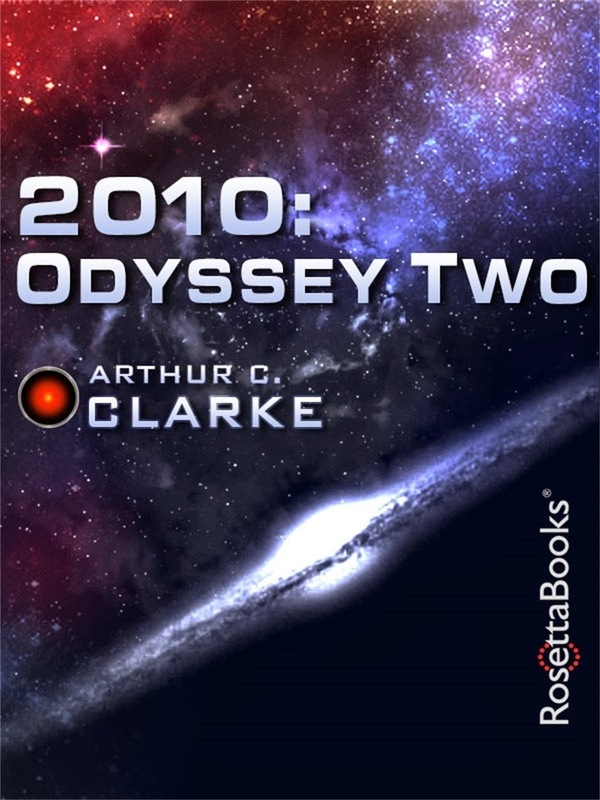 The latest book I'm reading is Arthur C. Clarke's 2010: Odyssey Two. 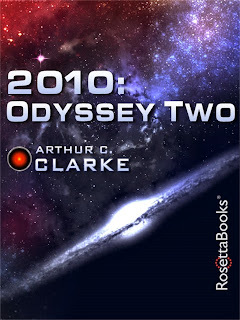 I've not ever read any of Clarke before, though of course I'd seen the film made from 2001: A Space Odyssey. What made me decide to read the book was remembering bits on tv from the film version, which starred Roy Scheider, John Lithgow, and Helen Mirren.